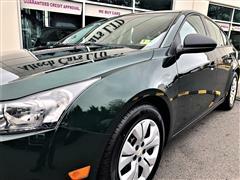 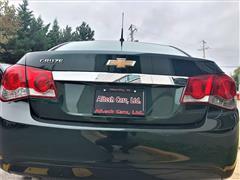 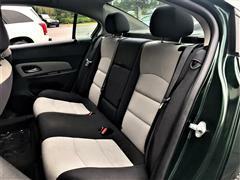 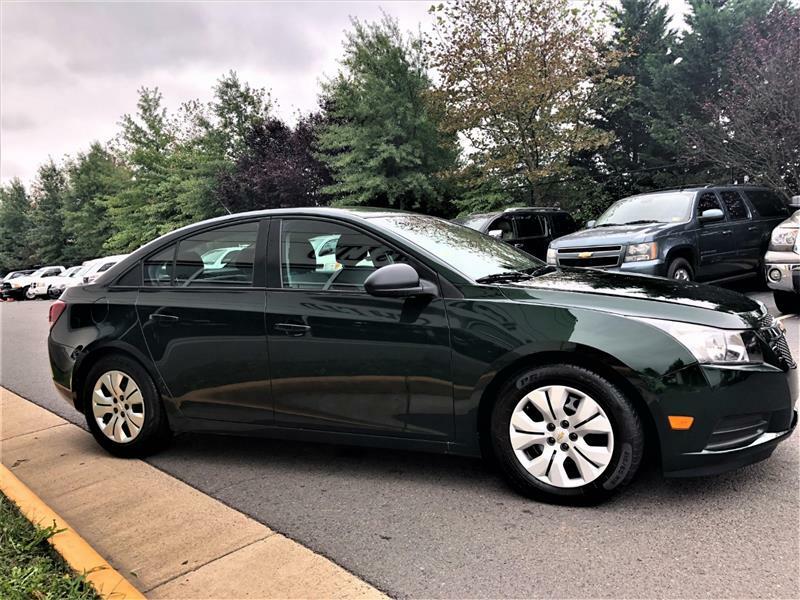 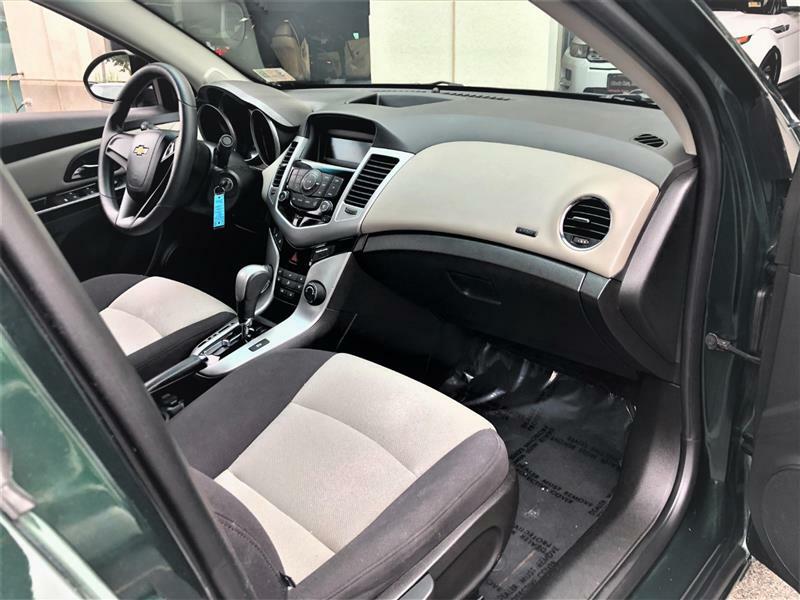 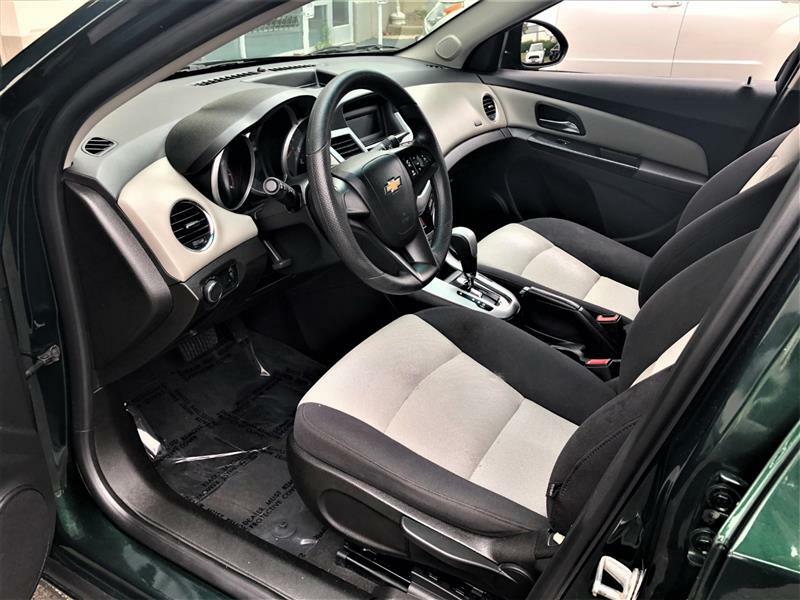 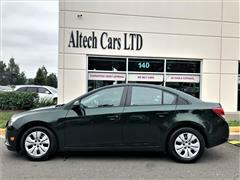 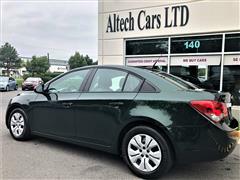 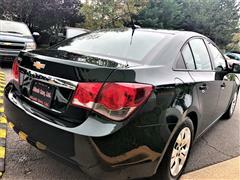 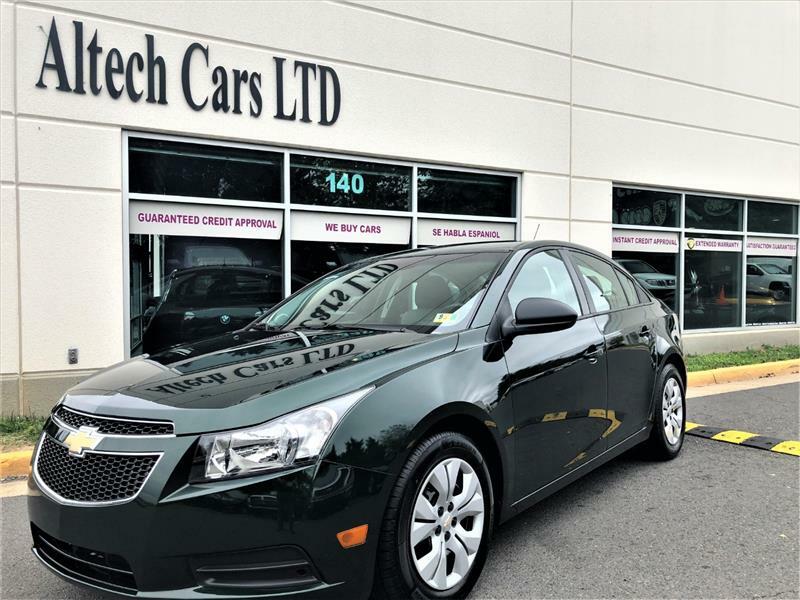 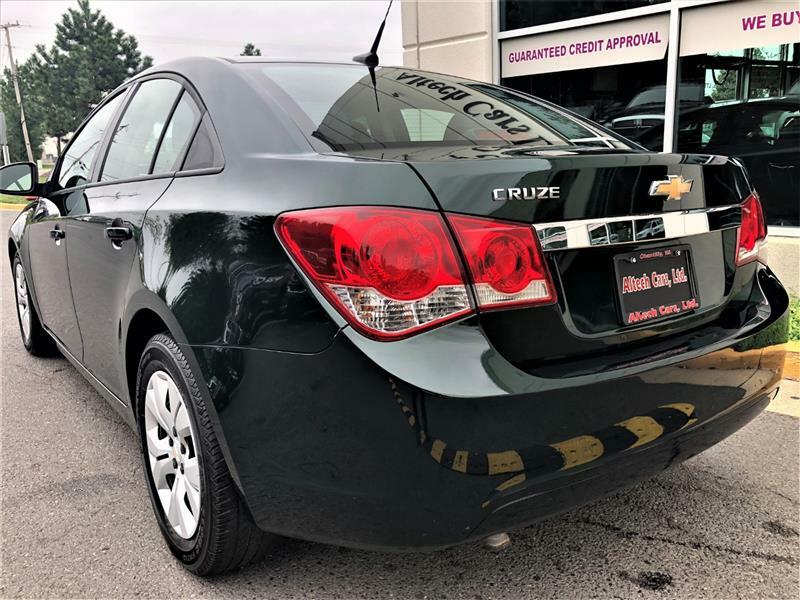 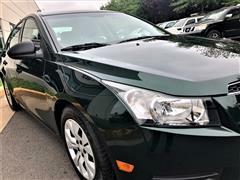 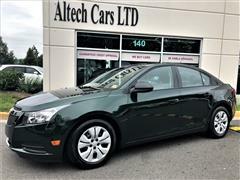 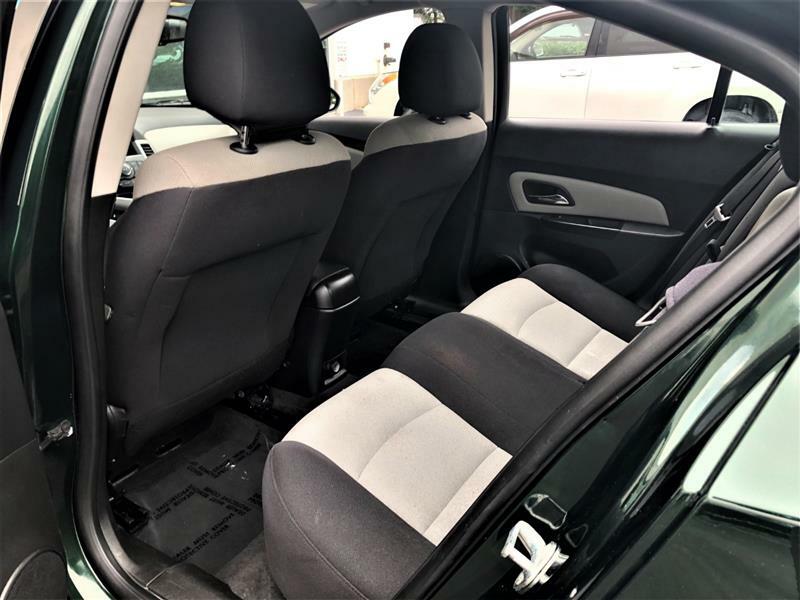 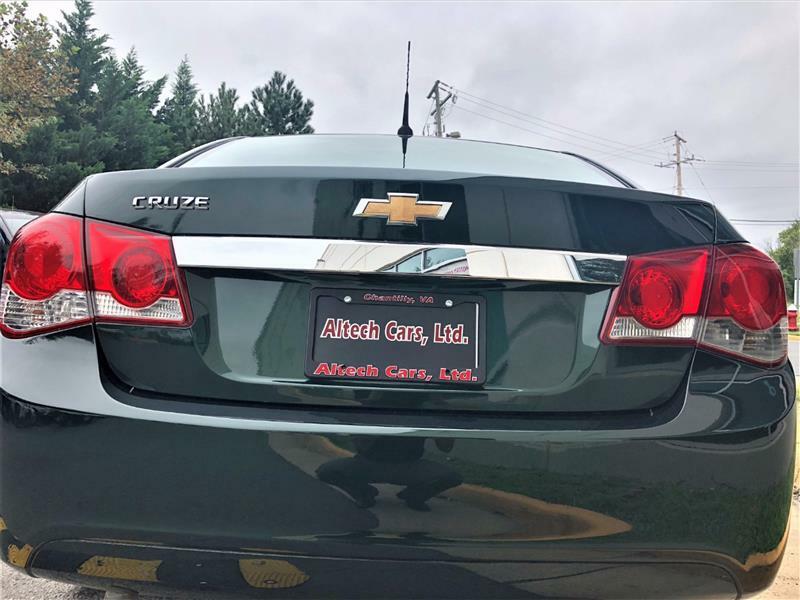 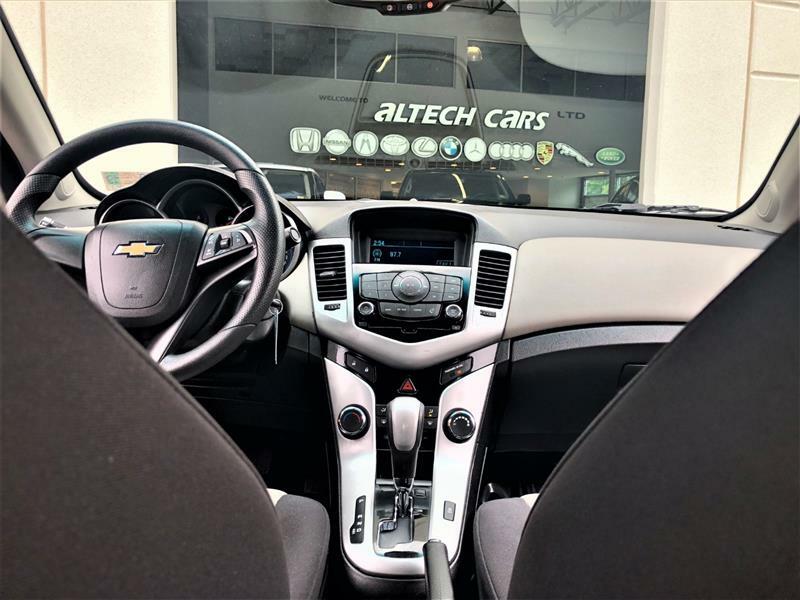 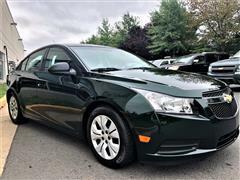 2014 CHEVROLET CRUZE LS w/ AUTOMATIC TRANSMISSION, RAINFOREST GREEN METALLIC ON TWO TONE BLACK/GRAY INTERIOR, 36K MILES JUST SERVICED. 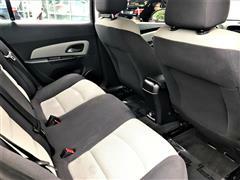 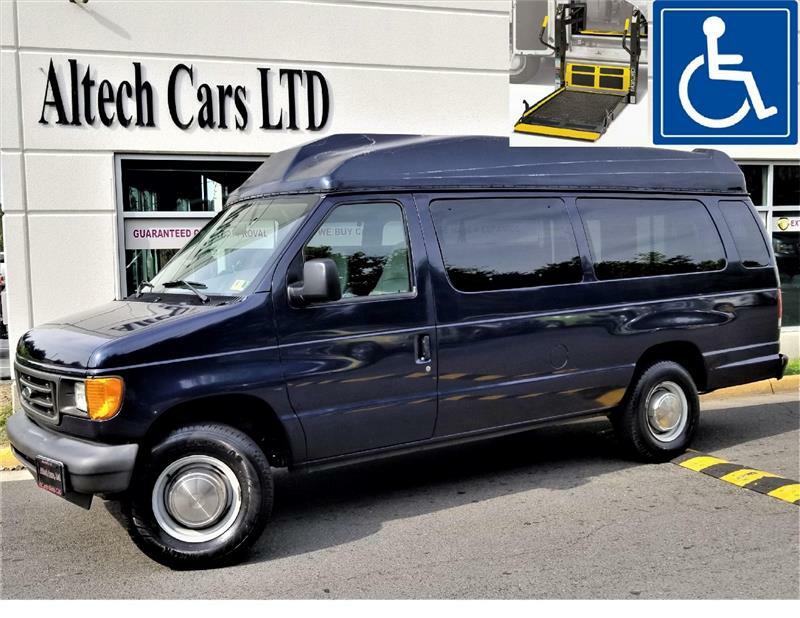 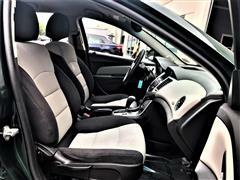 Standard features include air conditioning, power windows/door locks/mirrors, remote keyless entry, a tilt-and-telescoping steering wheel with audio controls, six-way manually adjustable driver's seat, 60/40-split folding rear seat, trip computer, a six-speaker audio system with CD player, Bluetooth phone connectivity, an auxiliary jack, USB port and satellite radio capability. 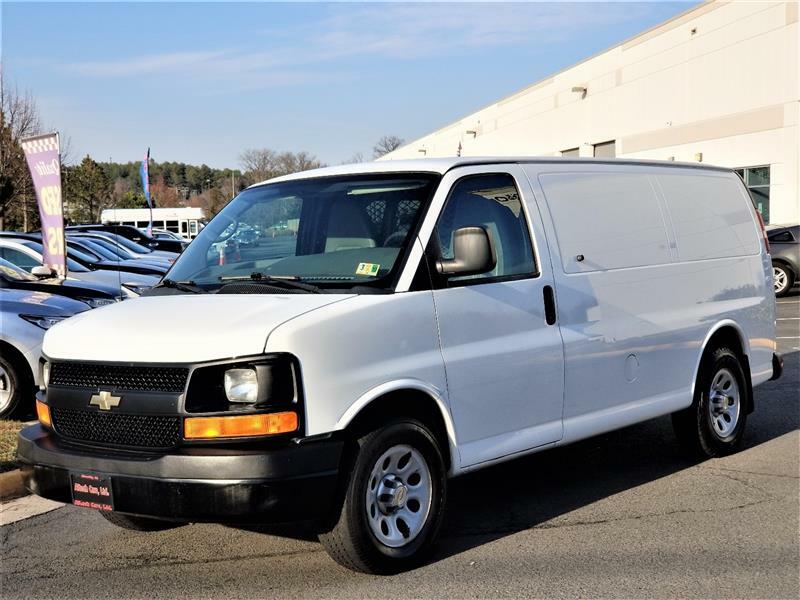 The standard wheels are 16-inch steel. 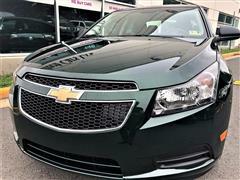 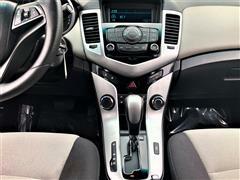 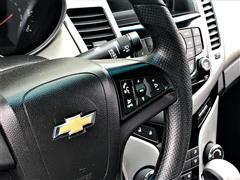 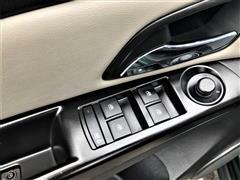 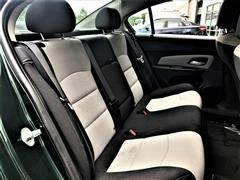 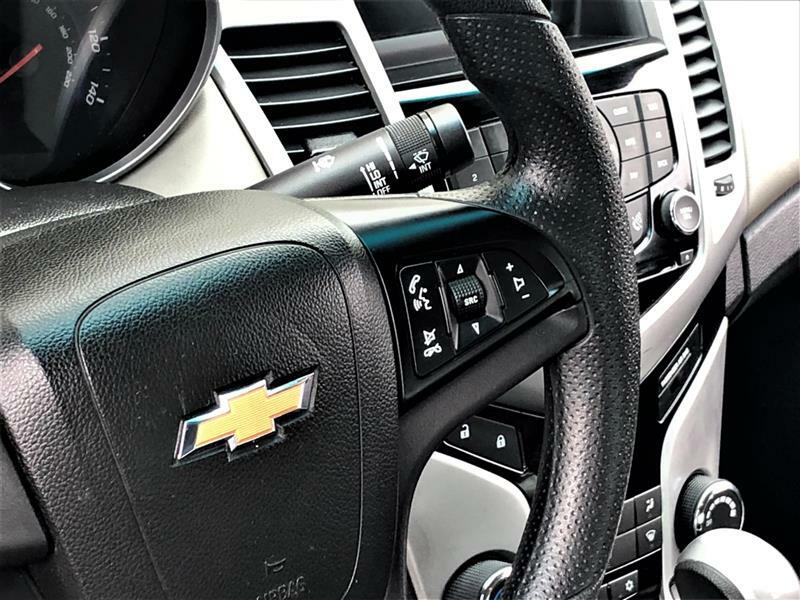 The Cruze LS are powered by a 1.8-liter four-cylinder engine that makes 138 horsepower and 125 pound-feet of torque. 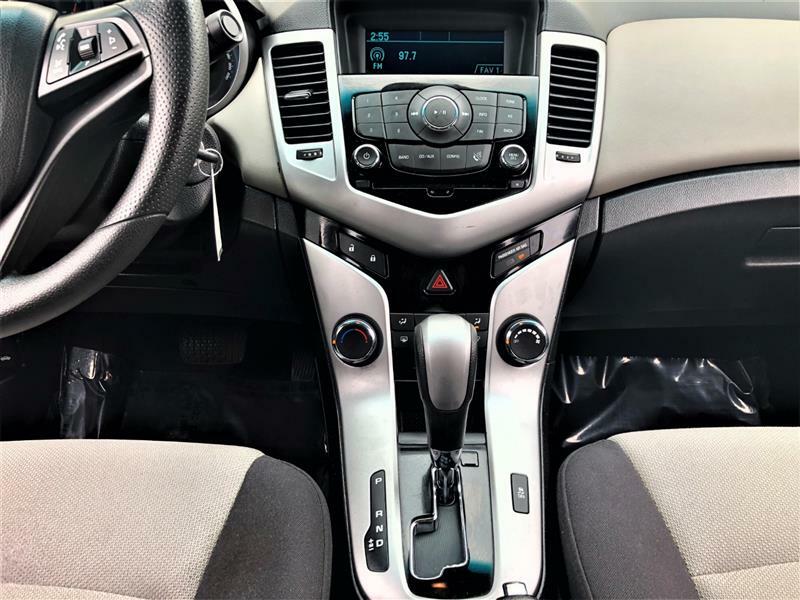 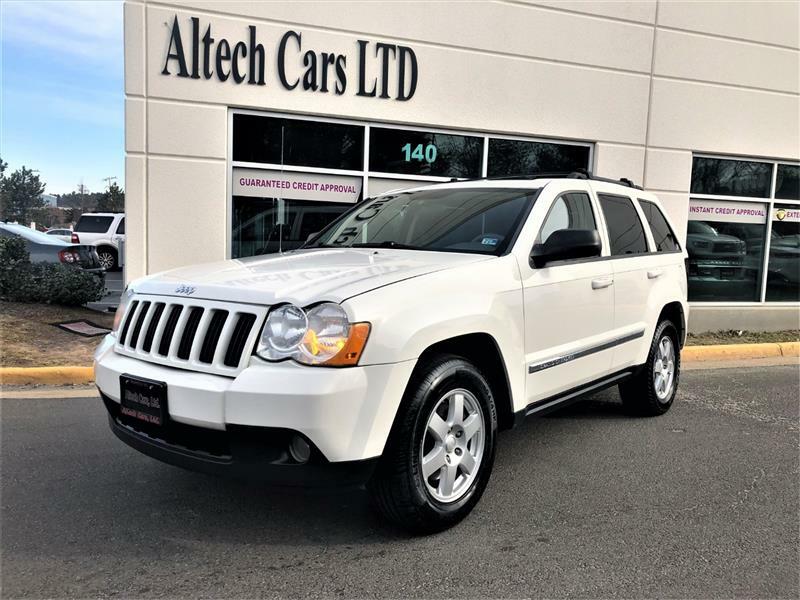 Safety features on all models include stability control, antilock brakes, full-length side curtain airbags, front knee airbags and front and rear side impact airbags. Cruze LS, 1LT and Eco models use a front-disc/rear-drum brake setup.